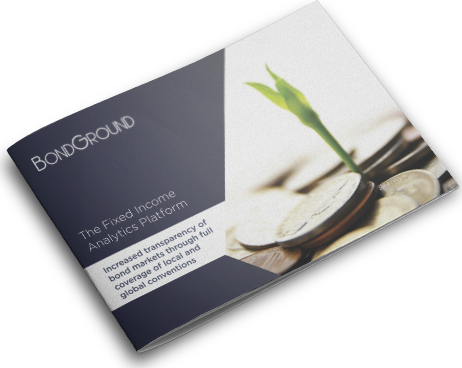 In addition to being a comprehensive database with macroeconomic and investor data, security details, and local bond pricing applications; BondGround is also a convenient tool for tracking and analyzing bond portfolios. 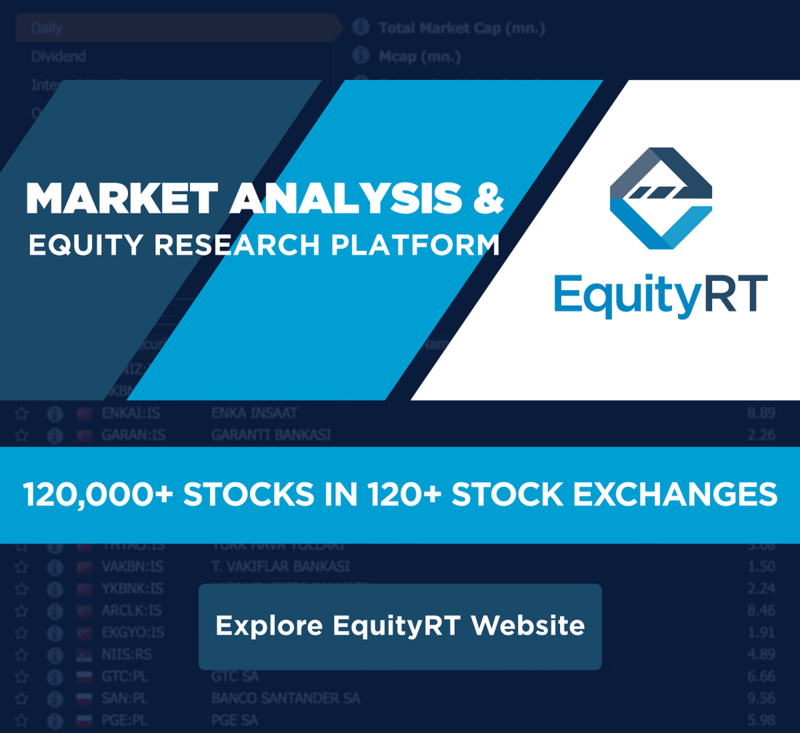 Track your Fixed Income portfolio with portfolio analysis tools, make your risk and return calculations, do what-if analysis and create your own scenario analysis for yield curve shocks and inflation expectations. For further details about BondGround please see the brochure.